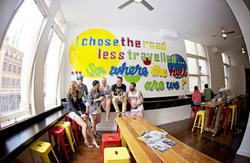 Fun, affordable, clean, central and fun - these are five characteristics you will find at Melbourne Central YHA. This is the perfect place to stay when in Melbourne. We’re part of the new generation of flashpackers and we work hard to make your stay an enjoyable one. Our friendly and knowledgeable staff are keen to share their wisdom of this wonderful city with guests. We’re right in the centre of town with the free City Circle tram stopping in front of the hostel. 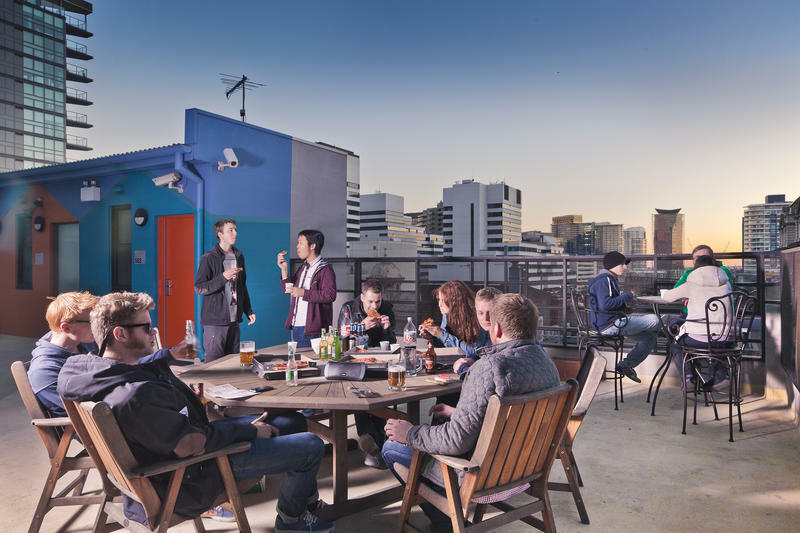 We’re also within walking distance of Southern Cross Station, airport shuttles, Melbourne Convention and Exhibition Centre, Crown Casino, Flinders St Station and many of Melbourne’s famous eateries, bars and secret laneways. The hostel is situated in the neo-baroque Markillies Hotel which was beautifully renovated in 2009 and reopened as Melbourne Central YHA. All our rooms are superbly resorted and include bunk beds, lockers, security card entry and heating. 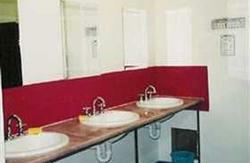 Rooms are not ensuite but our communal bathrooms are cleaned to a very high standard daily. All bed linen is included in the rooms and towels are for hire from the reception at a cost of $2.00. We have a fabulous rooftop terrace with BBQ and views of the city, ready for summer. We have Wi-Fi available for purchase as well as computer terminals. We also have deals with local restaurants including Cafe 566 for breakfast. 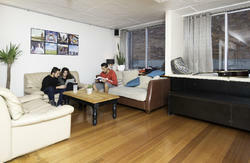 So book with Melbourne Central YHA; you won’t be disappointed. Melbourne Central YHA is so well located - we are only 900m from Southern Cross Station - Melbourne's main arrival point for regional and interstate buses, trains and airport shuttle buses. From Southern Cross Station, just turn right down Spencer Street towards the river then turn left at Flinders Street and walk 20 metres. The free City Circle tram leaves from right outside the hostel door!